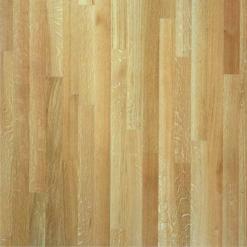 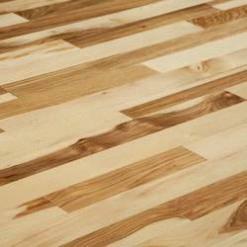 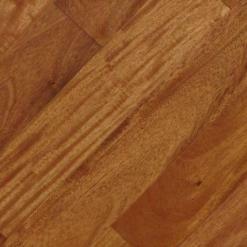 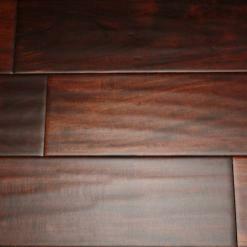 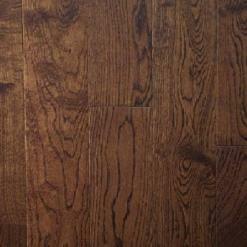 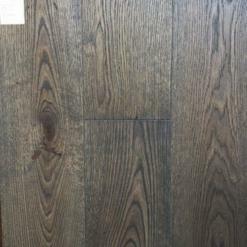 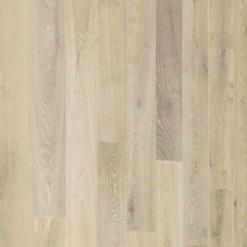 Hardwood has changed dramatically during recent years as well as other flooring products. 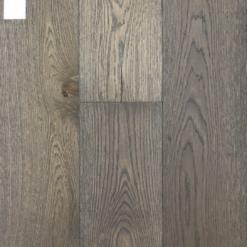 Kapriz hardwood floors can add real value to your Los Altos home because of their original style so you’ll be pleased by the moved and dazzled by the beauty of your house. 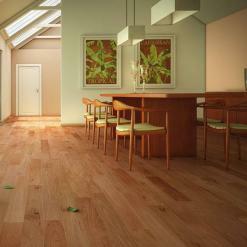 You will enjoy the comfort of your home and our professional Kapriz team of certified installers is here to bring the moment closer. 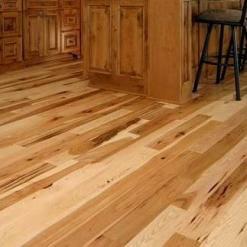 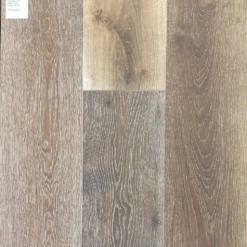 Flooring Showroom in Santa Clara & Half Moon Bay.